This book contains a mixture of old and new methods, a sprinkling of valuable tips and tricks and there is something for everyone. 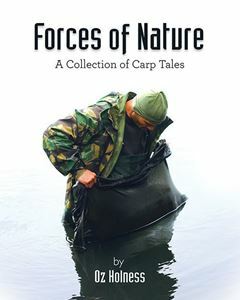 Within these pages, you will find the nuts and bolts of fishing for carp, including many lessons learned along the way as we look back, and predict what might happen in the future. Some of the ‘faces’ who have contributed to Heads Down Tails Up are well known in the British carp scene and some not so much, but they all delivered a quality interview or guest chapter from which we can all gain something. It took a certain amount of gentle persuasion, but eventually, they all conceded and we can all be grateful for their shared knowledge. 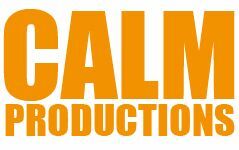 It’s been a long journey since I typed the first word, but now having viewed all the material with images and captions in place, I can sleep easily, knowing that I have accomplished my mission with the assistance of many good friends. 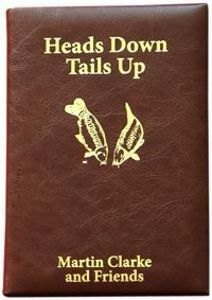 I hope this book gives you an insight to the various situations that we find ourselves in as we pursue our goals, and that your fishing lives will be enriched because of it. 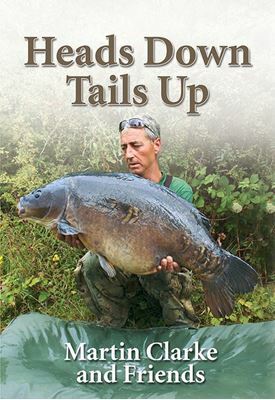 There has always been more than one way to catch a carp and if Heads Down Tails Up influences you, adds another string to your bow, or results in more carp gracing your net, then I will be more than happy.